Reflecting on four-decade-long a career marked by wild social turbulence and remarkably creative and innovative ministry--including game-changing initiatives such as Youth Specialties and the Wittenburg Door--Wayne Rice turns his eye toward those who are to come. What does the future of youth require of the future of youth ministry? For three-dimensional people at the greatest cusp of change in their lives, set against a backdrop of a constantly changing world, it requires youth, parents, congregations and youth workers alike to undergird the activities of their ministry with a commitment to reality--to remember that the gospel is always, ultimately, a matter of a flesh-and-blood God pouring his life into his flesh-and-blood children. "Wayne Rice is (still) one of the most authentic, honest voices speaking into the world of youth ministry. 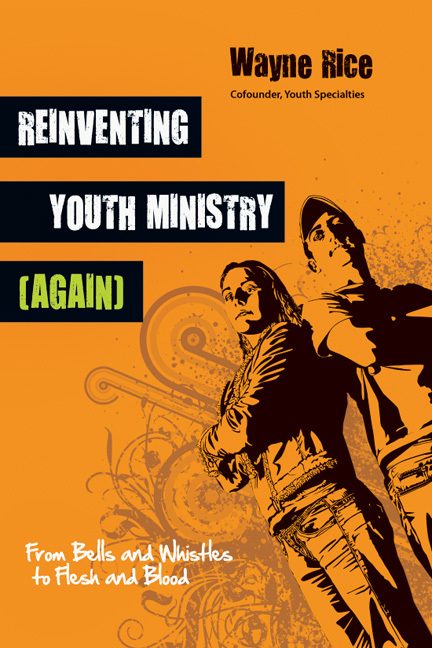 I have loved reading Reinventing Youth Ministry (Again). It is unlikely that we will reinvent youth ministry well in this generation without a clear and accurate picture of where we came from. Wayne helps us do both, with passion, intensity and his characteristic gentle wisdom." "All of us in youth ministry owe a debt of gratitude to Wayne Rice. Depending on your age, Wayne's your youth ministry brother, father or grandfather. With this book, our debt just got bigger. All of us would be wise to sit at the feet of this youth ministry pioneer as he tells us the ups and downs of his own ministry story; shares the kind of deep wisdom and perspective that can only come with years of experience; and challenges us to live, think and minister with biblical integrity. Youthworkers have benefited from Wayne Rice's experience and wisdom for well over forty years. And now, we should be listening more than ever." "This book reads like a novel, incites like a prophet, engages like a story, reports like a history, coaches like a veteran and encourages like a pastor. Wayne Rice is absolutely one of the pioneers of modern-day youth ministry. But don't read this book looking for nostalgia. The whole thrust of this amazingly honest, insightful and hopeful youth ministry critique is about looking backwards only long enough so that we don't repeat (or make new) mistakes going forward. I couldn't have written this book with the eyewitness authenticity that Wayne has written it with, but I've felt and thought much of what it says. Wayne Rice is still giving youth workers IDEAS they can use." "Youth workers, parents and pastors will be moved and challenged by the words of wisdom Rice intersperses throughout the narrative and by his calling to continue the reformation of ministry to today's teenagers and their parents." Wayne Rice is the founder of Understanding Your Teenager, an organization that has provided resources for parents of teens and pre-teens since 1989 (now part of HomeWord). Wayne creates and conducts parenting seminars for HomeWord and speaks at conferences and training events for parents, youth workers, and Christian leaders. He has served as a professor of youth ministry at San Diego Christian College and is currently an associate faculty member at Bethel Theological Seminary in San Diego. 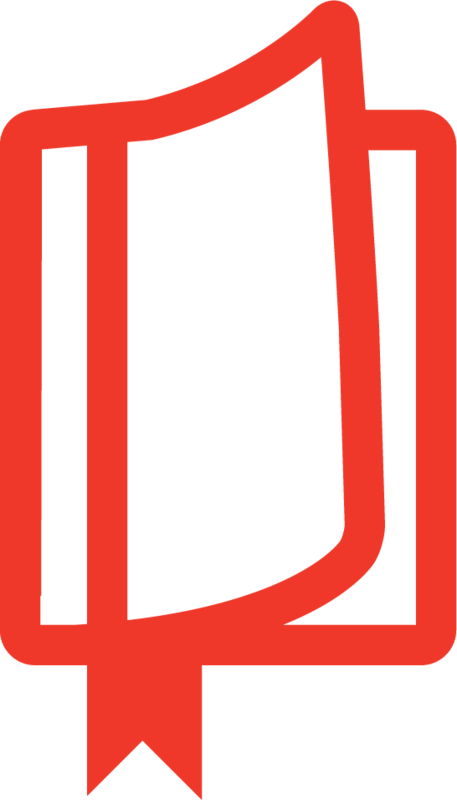 Rice is also the co-founder (with Mike Yaconelli) of Youth Specialties, a non-denominational organization which provides resources and training for youth workers. During his twenty-five years at Youth Specialties he developed the National Youth Workers Convention and the National Resource Seminar for Youth Workers, and he served as editor of Youthworker Journal and the Ideas series. His other books include Read This Book or You're Grounded, Enjoy Your Middleschooler, Hot Illustrations for Youth Talks, and Up Close and Personal (an ECPA Gold Medallion winner). With Ken Davis, he created the video curriculum Understanding Your Teenager. An accomplished musician, Rice has played and recorded albums with several different bluegrass bands. He currently hosts Bluegrass Special weekly on KSON in San Diego. 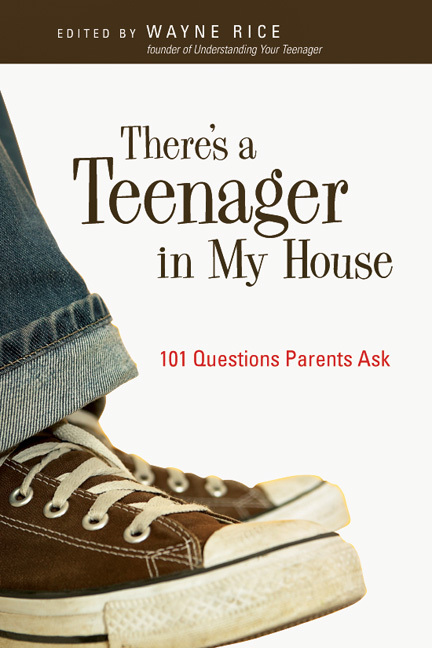 Find out more at the Understanding Your Teenager website.